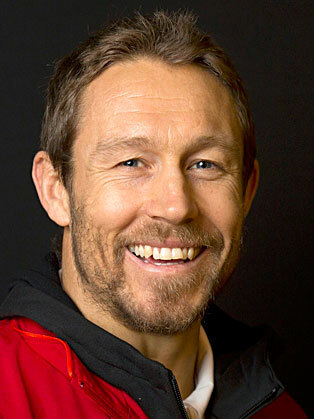 Jonny Wilkinson rose to acclaim from 2001 to 2003 before and during the 2003 Rugby World Cup and was acknowledged as one of the world's best rugby union players. He was an integral member of the 2003 Rugby World Cup-winning England squad, scoring the winning drop goal in the last minute of extra time against Australia in the 2003 Rugby World Cup Final. He then came back from several injuries to lead England to the final of the 2007 World Cup. He played his club rugby union for Toulon following twelve seasons in the English Premiership with the Newcastle Falcons. Wilkinson has also toured twice with the British and Irish Lions, in 2001 to Australia and 2005 to New Zealand, scoring 67 Test points in the 6 Lions test matches he has started. Wilkinson announced his retirement from the English national squad in early December 2011. He retired from all rugby after the end of the 2013-14 season.